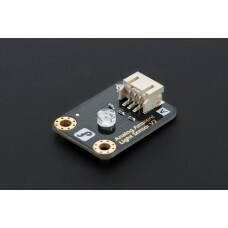 INTRODUCTION This gray scale sensor is able ..
Introduction The DFRobot LM35 Temperature Sensor For Arduino is based on the sem..
INTRODUCTION While there are many types of temperature sensors av..
INTRODUCTION Here comes DFRobot's new Analog..
Introduction What's the simplest way to check vibration with Arduino? 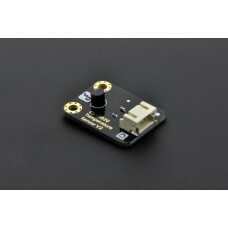 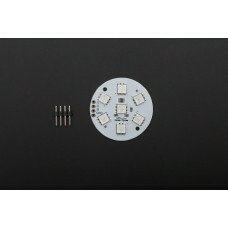 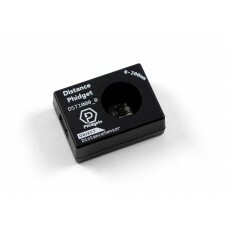 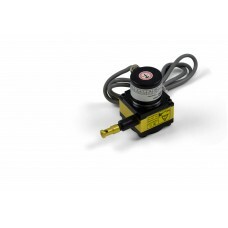 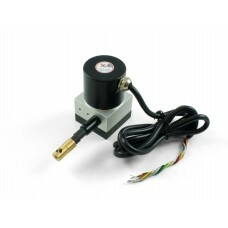 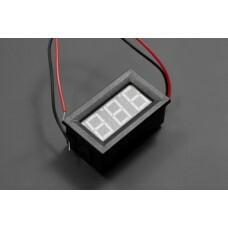 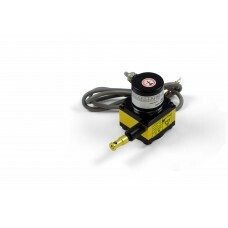 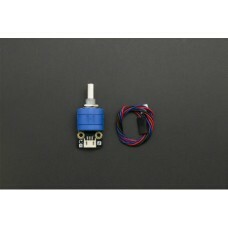 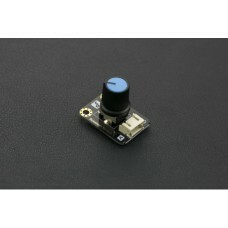 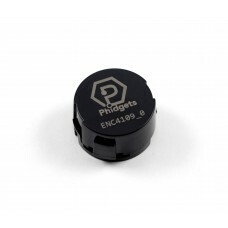 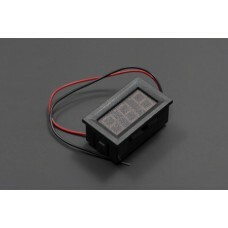 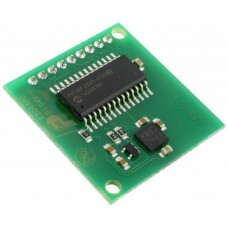 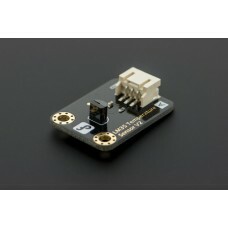 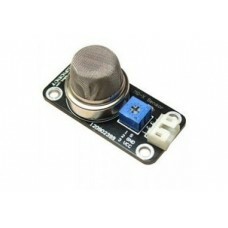 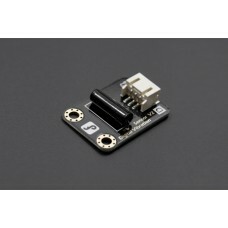 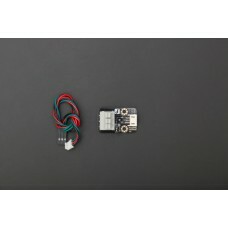 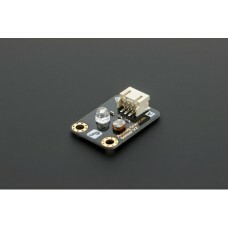 Use a vibration sensor from..
Introduction The DFRobot Tilt Sensor is a digital tilt switch. 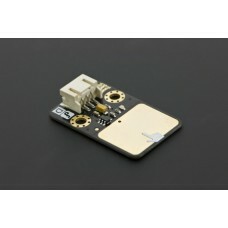 It could be used as a simple tilt ..
INTRODUCTION The DFRobot Vibration Sensor bu..
INTRODUCTION This fantastic light disc consi.. 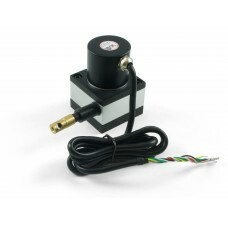 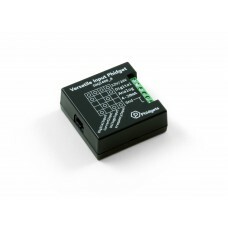 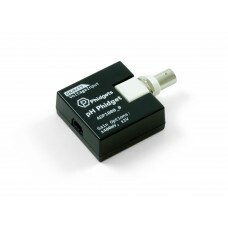 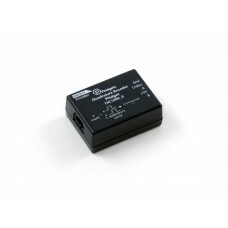 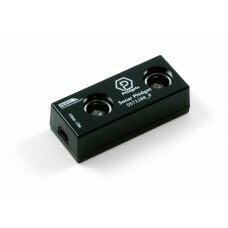 This linear encoder converts movement along it's 300mm of travel into a quadrature signal that is .. 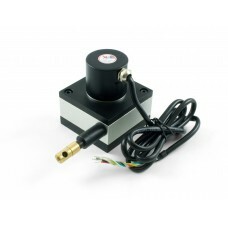 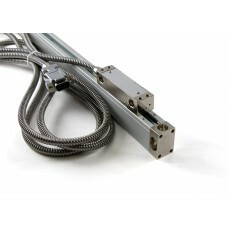 This linear encoder converts movement along it's 500mm of travel into a quadrature signal that is ..